For us tomorrow marks the beginning of one of our favorite seasons, seersucker season. 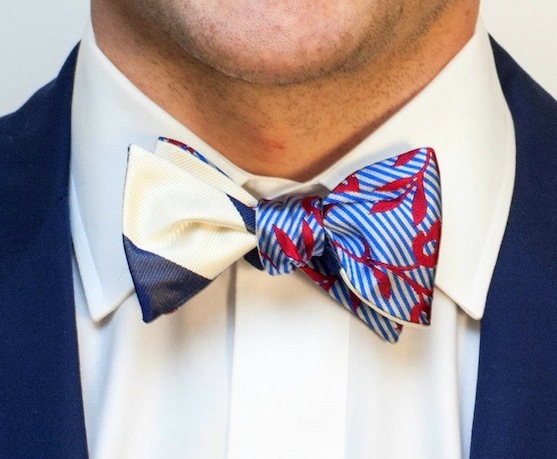 From shirts, to shorts, to blazers, to bowties, our seersucker collection grows every year, and one of our absolute favorite pieces is one we added last year about this time. It’s the Four-Toned Seersucker Bow by The Cordial Churchman. The post below originally ran on April 13, 2012. Lately we’ve seen a few emails and tweets asking for advice on which bowtie would be best for a certain event. We always do our best to offer sound advice based on the information we are provided, and can’t tell you how flattered we are when our readers ask for our input. To be honest, the best advice we can give anyone when it comes to what to wear is to go with what you like and something that you will feel comfortable in. If you’re comfortable with your bowtie making a serious statement, we have a feeling you are going to love the one we are giving away today. 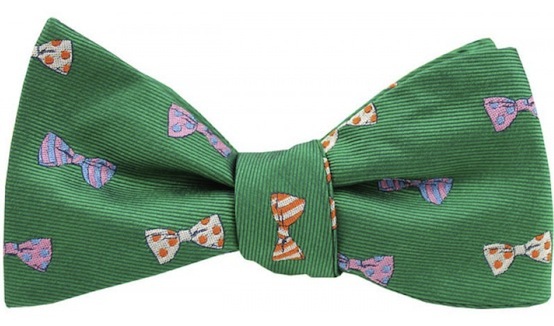 It’s the Independence Dandy 2.1 Bow from Social Primer by K. Cooper Ray. 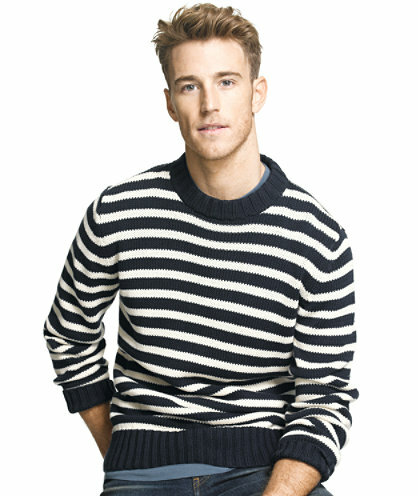 Though we lean towards boatshoes for just about any casual look this time of year, we can appreciate the ongoing debate on what shoes make the best choice for sockless wear in the summer months. 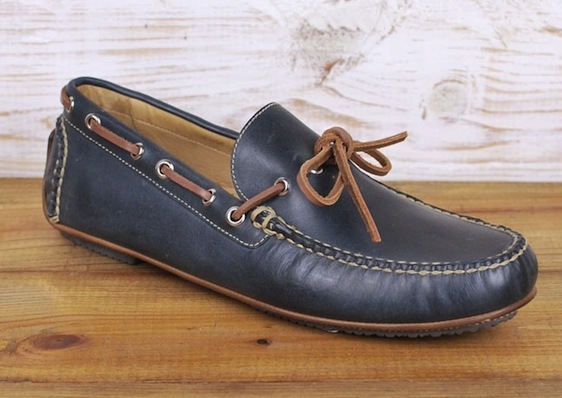 Whether you are a loafer guy, a driver guy, a camp moc guy, or a boatshoe guy like us, we’re going to do our best to come up with a few suggestions for you in the coming months. Today, we have a feeling our shoe of choice is going to appeal to the driver guys and camp moc guys alike. It’s the Osage Driver by Martin Dingman. A few weeks back we got a surprise in the mail from our friends down at Island Company. Though we were staring out the window at cold drab skies when the box arrived, it gave us hope that warmer days were coming. 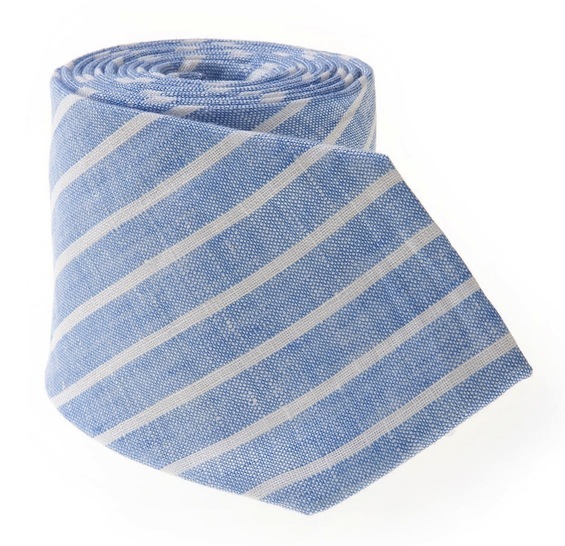 Now, with Easter and a number of steeplechases only days or weeks away, we figured it was finally time to share what they sent, the Governor Linen Tie. It’s no secret that we are big time fans of sunglasses, and lately we’ve realized that we need to focus our efforts on adding a few pairs that can be put into service for those days that may turn a bit crazy. Of course, we’re not going to just grab a pair of gas station shades to fill in on those days that our nice glasses stay at home. 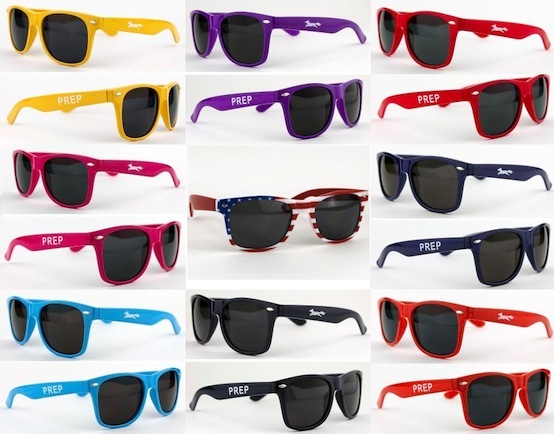 Luckily for us, our friends down at Country Club Prep have a line of sunglasses that are exactly what we are looking for. Luckily for ten of you, they want to give some pairs away. The calendar says Spring started on Wednesday and we declared boatshoe season had arrived a couple of weeks ago, but things aren’t official here in Annapolis until the socks burn. Yes, you read that right. Ever since the mid 70’s (the exact year remains a bit fuzzy in Annapolis lore) Annapolitans have been burning their socks to welcome warm weather back to our great town. 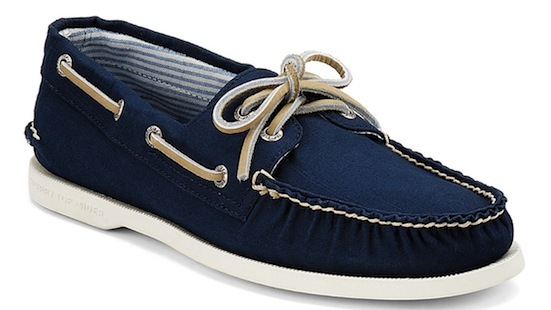 To celebrate the occasion, we’re breaking in a new pair of canvas A/O’s from Sperry Top-Sider. With the NCAA tournament starting yesterday (Ed. note: We know, it really started Wednesday, don’t be that guy who makes a big deal of play in games), our productivity is going to see a bit of a hit over the next few weeks. Sure, we may not be able to name a single player on half of the teams we’ll be pulling for like we’ve been fans for life, but that’s half the fun of the tournament. 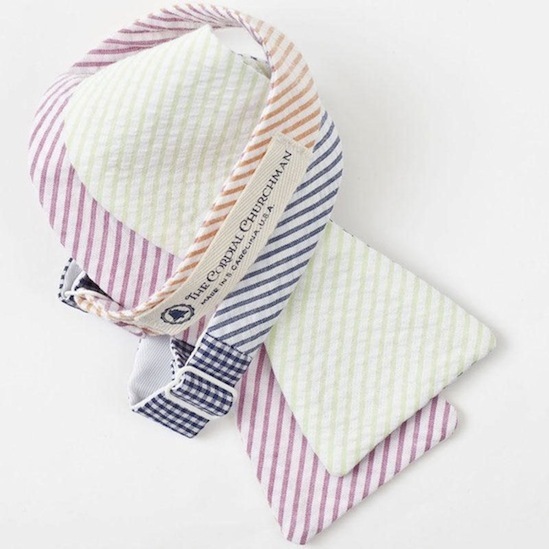 Seeing that it’ll probably be a pretty low key day in the office due to the fact that games tip off around lunchtime, we’re having a little fun with our bowtie choice today and going with the Bow Tie Pattern Bow from Southern Proper. Deion Sanders once said “If you look good, you feel good. And if you feel good, you play good.” Even though we are yet to see this sentiment come true when it comes to our golf games, we’re not giving up hope just yet. Luckily, the look good part of this equation has just gotten even easier. Gents, whether you are a scratch golfer, or someone who is just trying to break triple digits, we have a feeling you’re going to love the offerings from a newcomer to the golf scene, Maide. Around here, you learn the rules of the water at a young age, and if you didn’t move here until later in life you learn them pretty quickly once you arrive. One of the first things you’ll learn regardless of age is pretty simple; “Red, Right, Return.” For those of you who may not spend much time on the water, it means that you need to keep the red channel markers on your right hand side when returning from the sea (or in our case the Chesapeake Bay). 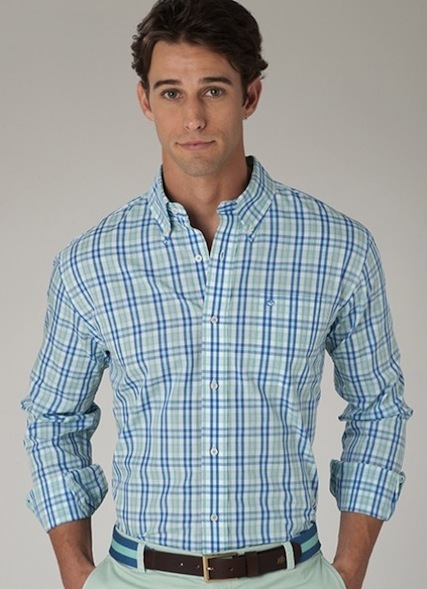 Those channel markers will never steer you wrong, and neither will Channel Marker Plaid Sport Shirt from our friends at Southern Tide.